Our website has been configured to display correctly in all the latest desktop, tablet and mobile browsers. If you are experiencing difficulties viewing a particular page, please check that your browser is running the most up-to-date version. Running the most up-to-date browser also ensures the highest level of security and functionality when browsing the internet. 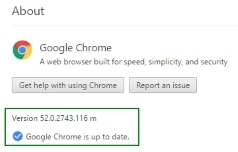 How do I check my browser is up-to-date? 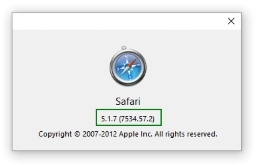 Each browser has its own methods of displaying and updating the version. 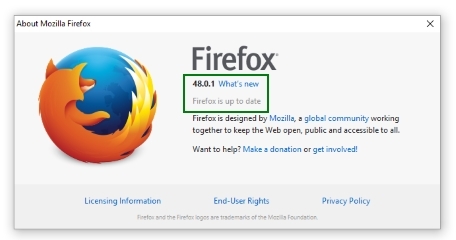 Some browsers update automatically on startup, whereas others require a manual update. My browser is up-to-date, but I still can't view the page properly? If you are still experiencing difficulties displaying pages on our site, please contact us and we will try our best to fix the problem. As with all websites, we occasionally encounter errors in the way content is displayed across different platforms and browsers.